Whether your neck is affected by age, your genes, the pull of gravity, smartphone habits, or the harsh effects of the sun and wind, neck lift surgery (platysmaplasty) or other neck contouring and rejuvenation procedures (neck liposuction, SmartLipo) may be options. A neck lift removes excess sagging skin under your jawline and on your neck. For those with vertical bands, cords, or wrinkles, the neck lift may involve adjusting and tightening the platysma muscle (platysmaplasty). If the platysma muscle has begun to separate and sag, the platymsaplasty will create a well defined jaw neck line or cervicomental angle. If needed, the neck lift can include the removal or contouring of excess fatty tissue, some of which may be located below your platysma muscle. If you only have excess fat under your chin or along your jawline and mild to moderate skin laxity, SmartLipo may be enough to enhance the appearance of your neck. However, if you have a significant wattle, skin laxity or platysmal banding, a neck lift is usually required. Dr Jaffer will discuss your best treatment options during your consultation. Dr. Jaffer has performed many neck lift procedures. 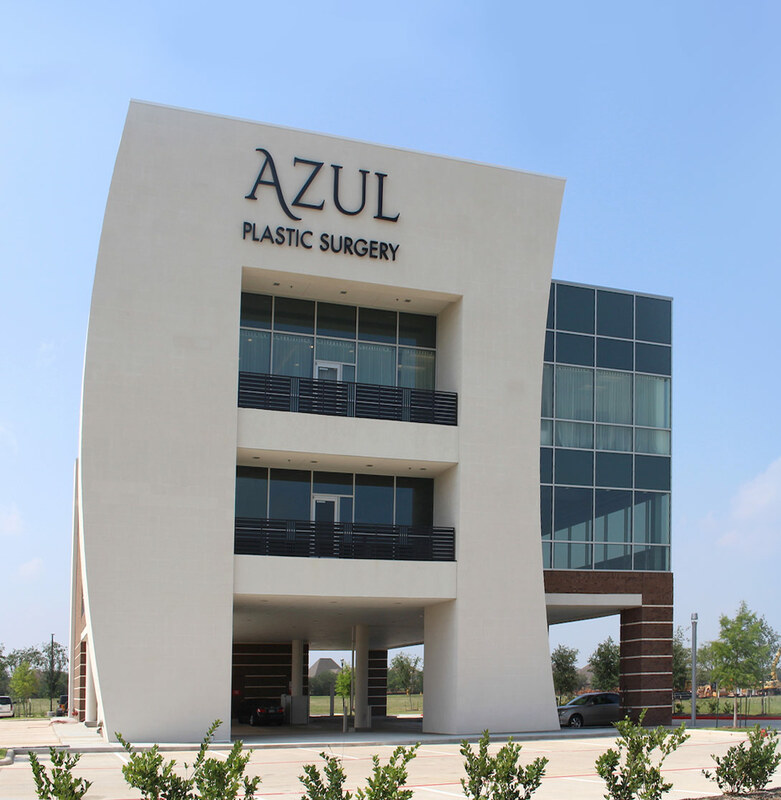 His extensive surgical expertise and comprehensive experience will allow you to look 10 to 15 years younger. A neck lift, by removing excess skin, tightening sagging tissue, and tightening the platysma muscle can turn back the clock and restore the youthful appearance that reflects the way you feel. A neck lift should make you look relaxed, refreshed, and more youthful. Many patients experience increased self confidence. Friends may never guess that you had surgery…unless you choose to tell them! Procedures that are frequently performed along with your neck lift to give an overall harmonious appearance include facelift, chin enlargement and neck liposuction. In many cases, more than one procedure can be performed at the same time without increasing discomfort or recovery time. When you come in for your consultation, Dr. Jaffer will formulate a treatment plan to suit your specific needs. You may be an ideal candidate for a neck lift if you are in good health, and have localized deposits of fat in the anterior part of the neck — under the chin. Alternately, neck lift can also address concerns about sagging skin folds and the “turkey wattle” look. What is Neck Lift surgery and recovery like? The procedure is done on an outpatient basis under Monitored Anesthesia Care (MAC). The procedure may require an incision under the chin, behind the ears, or both. Fat is suctioned or excised, muscles may be tightened, and skin may be removed — all depending on individual findings. The patient goes home with chin and neck wrapped in dressings or in an elastic neck sling. Initial discomfort is easily controlled with oral medication. Swelling and bruising disappear over approximately 2 weeks. The final result is evident in 1-3 months. Additional Procedures that may enhance the result are: Face Lift, Liposuction and Chin Augmentation. How much does Neck Lift surgery cost? Because every patient’s concerns and desires are unique, we recommend that you schedule a complimentary consultation with Dr. Jaffer. At the time of your consultation, your face, neck and other factors will be evaluated, and a treatment plan will be proposed. With those variables identified, it will then be possible to estimate a firm idea of costs associated with your neck lift procedure.